Canadian singer The Weeknd has caused outrage over lyrics that are seen to be homophobic, biphobic and misogynistic. Music 15 January, 2019 . Written by Brian Dillon. The Weeknd has sparked controversy after releasing his collaboration with French DJ Gesaffelstein Lost In The Fire on January 11. The song sees the 28-year-old singing the lyrics, “You said you might be into girls / Said you’re going through a phase. 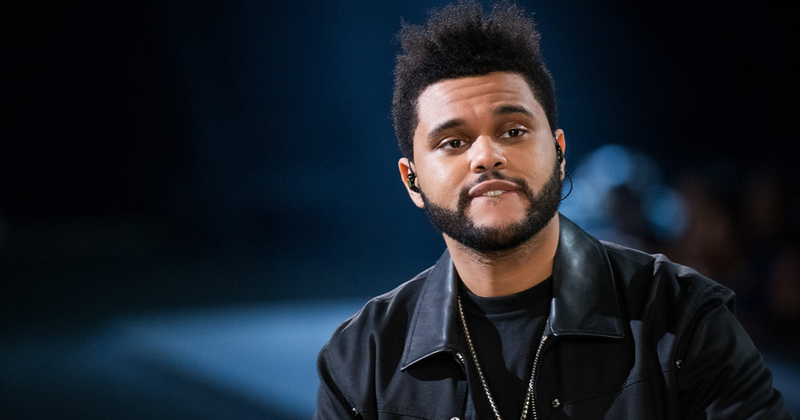 The Grammy winner, whose real name is Abel Tesfaye, has received backlash over the song, which is the second single from his new album Hyperion. Many have called out the lyrics for being homophobic and offensive. One Twitter user expressed her frustration at the singer referring to the idea of female sexualities as a phase and portraying women’s purpose as being the sexual pleasure of men. “@theweeknd’s song is degrading to lesbians everywhere. It’s not a phase. & You can’t f girls straight. disgusted,” another Twitter user wrote. i don't like cancel culture & i'm not saying "cancel the weeknd," but these are the kinds of lyrics that fucked me up when i was younger & subconsciously kept me in the closet. so it's important to talk about and say "this is isn't ok"
The Weeknd is yet to respond to the backlash. 15 January, 2019 . Written by Brian Dillon.